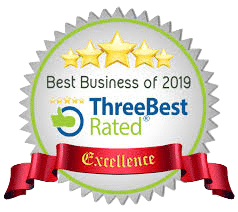 If you’re looking for a friendly, professional and reliable electrician in Plymouth or the surrounding areas in Devon, you’re in the right place for quality affordable Electrical Testing Plymouth. Plymouth Sparky can help with your electrical needs. 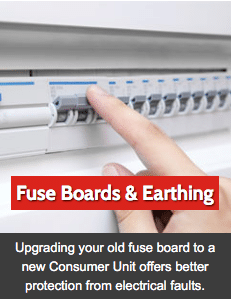 With NO VAT charges I can provide affordable high quality electrical services to the homeowner and small business. Fully insured and fully qualified, you’re guaranteed a quality job. 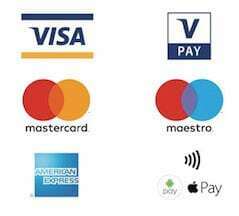 My reputation and business has grown almost completely by word of mouth and I pride myself on being quick, tidy, reliable and highly competitive. Plymouth Sparky Electrician Plymouth strive to assist with sound advice, good ideas and a positive and professional attitude. 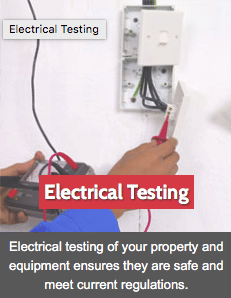 Electrician in Plymouth for all your electrical test and inspection needs. Electrical installation testing is the inspection and testing of an electrical installation against the current version of BS 7671 (the wiring regulations). This has more recently become known as an electrical installation condition report or EICR certificate. We are all aware of the dangers of electricity to our health, but few of us realise how severe the risk of things like electrical shock can be. Whilst not guaranteed to be lethal, as those who have been unfortunate to receive a shock in the past will attest to, any current over 10 milliamps is harmful, and at 20 milliamps breathing can be affected. If the current approaches 100 milliamps ventricular fibrillation can occur in the heart, and it is at this stage that the risk of death becomes a possibility. To put this into context; the standard rectangular pin plugs (that conform to BS 1363) which we use every day in the UK can be fused to 13 amps, or 13000 milliamps. Whilst the risk of shock from these power supplies is low to non-existent if proper testing, inspection and maintenance schedules are adhered to, the potential risks if health and safety is ignored can clearly be catastrophic. There are a whole host of other factors that affect the dangers of a live current to our health, and the purpose of this article isn’t to scare you with science, but it is important to be aware that without some level of electrical testing the safety of the people using electrical equipment in your property can be at jeopardy. A simple way to answer what should be tested would be to say every piece of electrical equipment in your property should be tested. It doesn’t matter if the equipment is used frequently or not, some level of testing should be carried out on every piece of electrical equipment at some point or another. 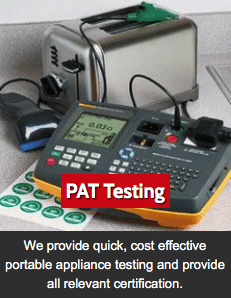 We do understand that for some organisations this isn’t necessarily realistic, and more commonly frequently used electrical appliances and components are the ones that are tested on a regular basis. In some sectors there are specific rules which state that specific equipment requires regular scheduled testing and maintenance to be considered safe for continued use. This applies to all relevant equipment no matter the age, but is particularly relevant to older equipment. Whether in an office or a factory, if the equipment you are using contains electrical components; regular testing from a professional electrical contractor, such as us at Lektron, helps to ensure that equipment continues to run safely and as intended. We are happy to assist you with risk assessments in deciding which equipment should be tested and inspected.